"Dr. Miles is the nicest doctor I have ever been to. She addresses each and every issue." "Dr. Miles has excellent patient communication skills. She is a great listener as well." "Do yourself a favor and trust Dr. Miles with your beauty. She is the best ever!!" "Dr. Miles is patient and honest in her assessment...I am happy to see positive changes." "I had an appointment with Dr. Miles yesterday...Her and her staff are fantastic!!" "Wonderful Doctor, office & staff!" "Very informative and offers great resources!!" "Dr. Miles and her staff have always been courteous and tentative to my needs." "Dr. Miles was very courteous and pleasant. I give this office an A+." "Dr. Miles was very helpful. I would totally recommend her." 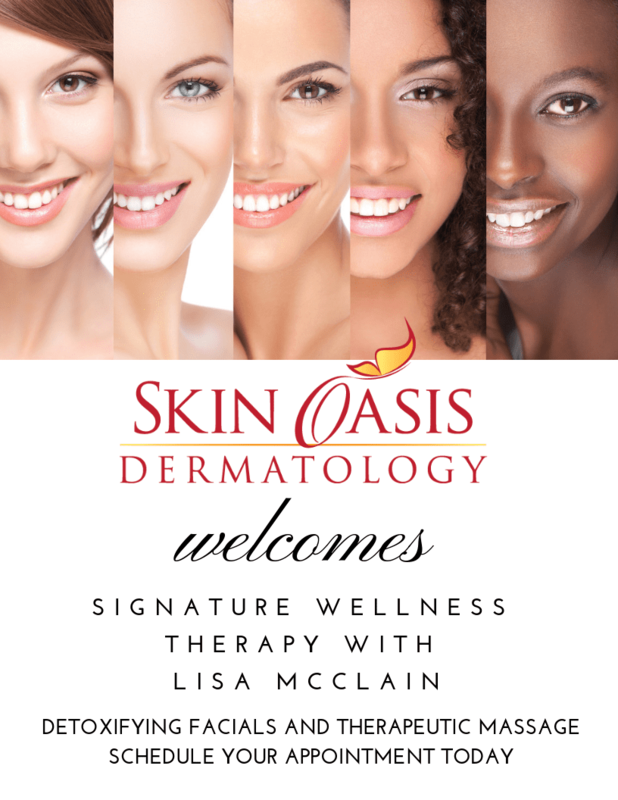 Whether you need a thorough skin cancer screening or you want that flawless facial rejuvenation, Katina Byrd Miles, MD, FAAD, of Skin Oasis Dermatology in Gambrills, Maryland, is eager to restore your skin to its usual glow. A board-certified dermatologist, Dr. Miles diagnoses and treats a wide variety of skin disorders as she specializes in skin care for people of all ages. Dr. Miles' journey in medicine began at Howard University College of Medicine in Washington, D.C., where she earned her medical degree in 1999. After medical school, she completed a preliminary internal medicine residency at the University of Maryland at Baltimore. Back in Washington in 2000, Dr. Miles continued her training at Washington Hospital Center and completed two fellowships there. She received specialized training as a melanoma fellow at Washington Hospital Center Cancer Institute. During the fellowship, she conducted melanoma research and developed expertise in melanoma detection and dermatoscopy. Her second fellowship focused on general dermatology, and her cutting-edge research explored treatments for psoriasis and acne. After her research fellowships, she completed her dermatology residency training in 2007 at Georgetown University/Washington Hospital Center, where she served as chief resident. Dr. Miles has more than 15 years experience in practicing dermatology and has been published in peer-reviewed medical textbooks and journals. With her advanced training in the use of the dermatoscope, she is an expert in skin cancer detection and treatment. Dr. Miles is also a specialist in skin of color. She is passionate about treating and preventing hair loss and other skin conditions that commonly affect ethnic skin. Ultherapy uses time-tested ultrasound energy to lift and tighten the skin naturally—without surgery or downtime. Ultherapy is the only non-invasive procedure FDA-cleared to lift skin on the neck, under the chin and on the eyebrow. Now also FDA-cleared to improve the appearance of lines and wrinkles on the décolletage, Ultherapy can help you achieve a fresher look from your brow to your chest! Whether we like it or not, sagging skin beneath the chin is a common byproduct of aging. Banish turkey neck with Ultherapy for skin tightening and a lift without the surgery! Ultherapy® is the only non-invasive procedure, FDA-cleared to lift and tighten.. Skin Oasis Dermatology is highly rated across the web! 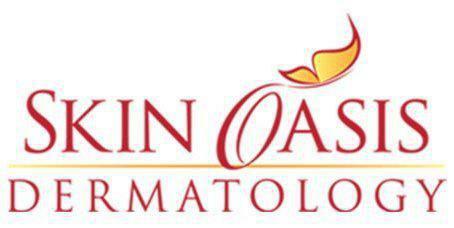 Skin Oasis Dermatology accepts most major insurance providers for our Medical Services. If you do not see your insurance provider listed please contact our office. "Dr. Miles is a wonderful doctor and she takes her time to explain in layman's terms what my problems are and what treatment options are available." "The practice was very clean and neat; they surely met my high standards. Can't wait for my next laser treatments! Glowy skin and smooth legs--here I come!" "She is very kind compassionate and understanding. Her front staff Tanika and Barbara are so sweet." "I am very pleased to have located a competent, professional, courteous, and friendly Dermatologist. Thank you Dr. Miles and staff!" "Dr. Miles is a true professional. You would be making a HUGE mistake if you passed up the opportunity to see her. Please see her!" "During my first appointment with Dr. Miles, she correctly diagnosed all 3 severe skin problems that I have had for some time. I am so glad that I found Dr. Miles." "The office atmosphere reflects the name: Oasis. Clean, personable staff, and Dr. Miles has great bedside manner. I highly recommend." "Dr. Miles was very caring. She listened to my concerns. She discussed with me treatment options and was very helpful and honest about what to expect from treatment." "just saw Dr. Miles for the first time. She was very nice and listened to all of my concerns. The front office staff was very friendly."